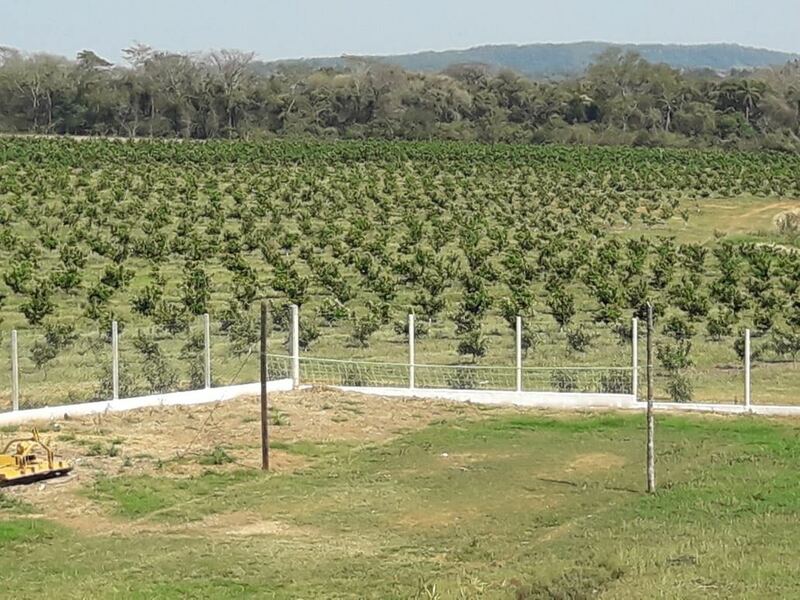 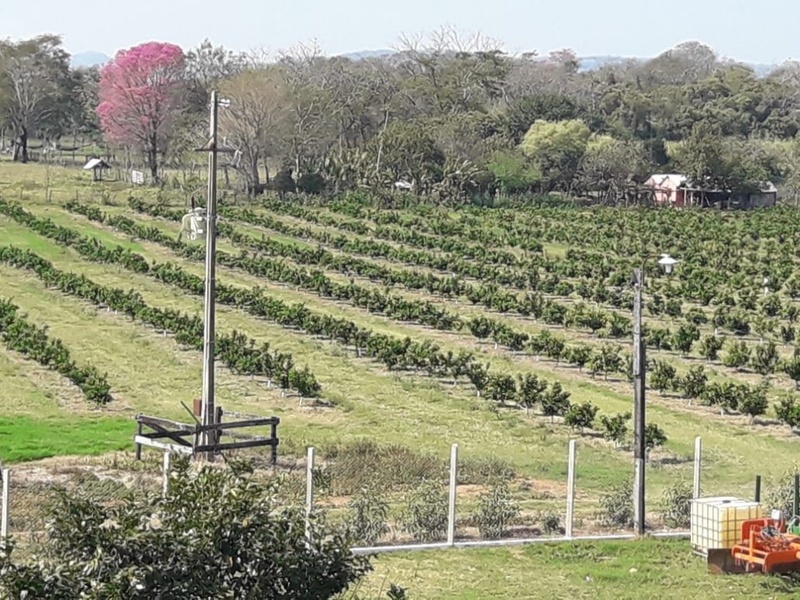 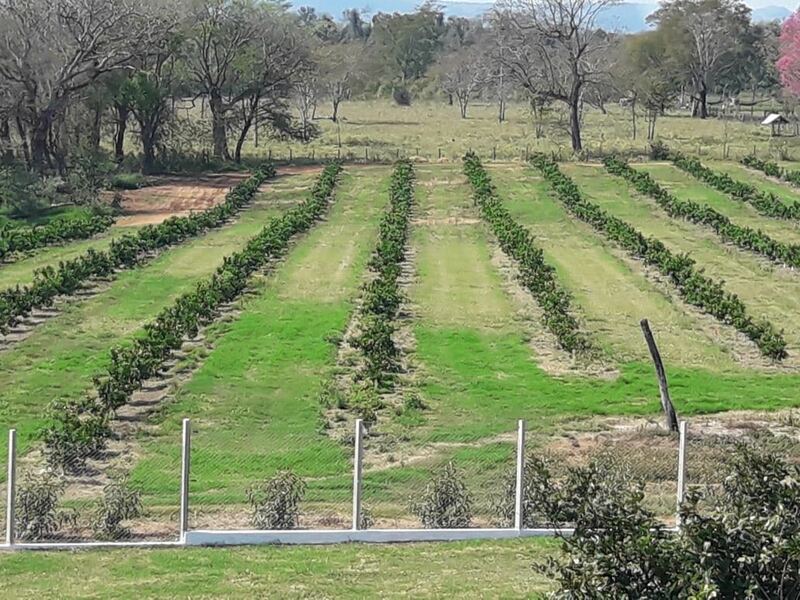 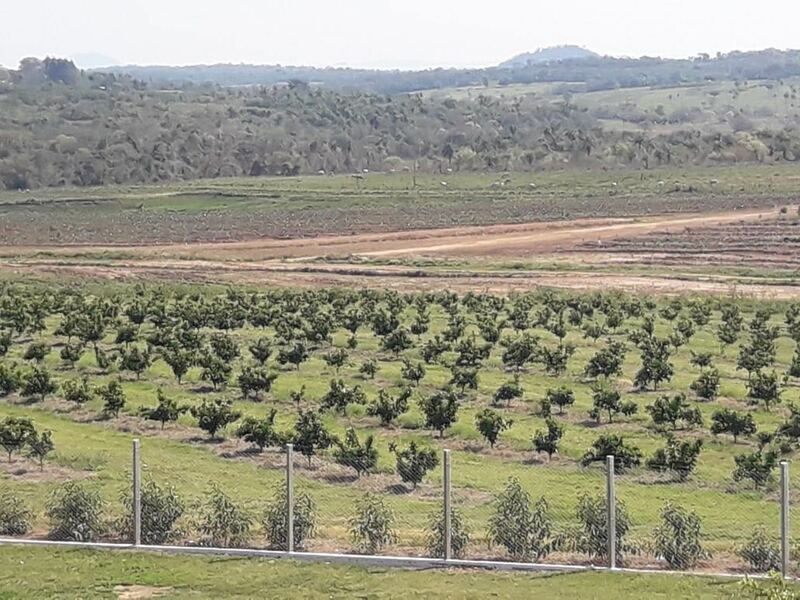 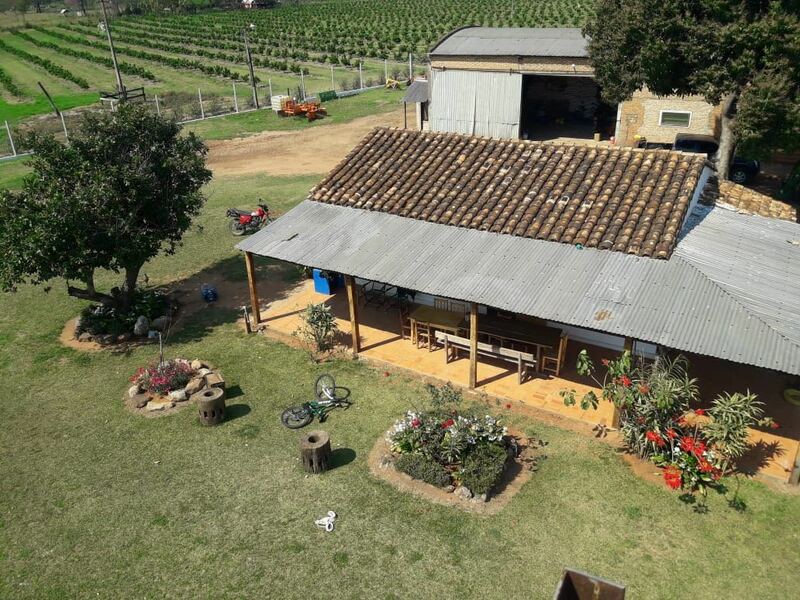 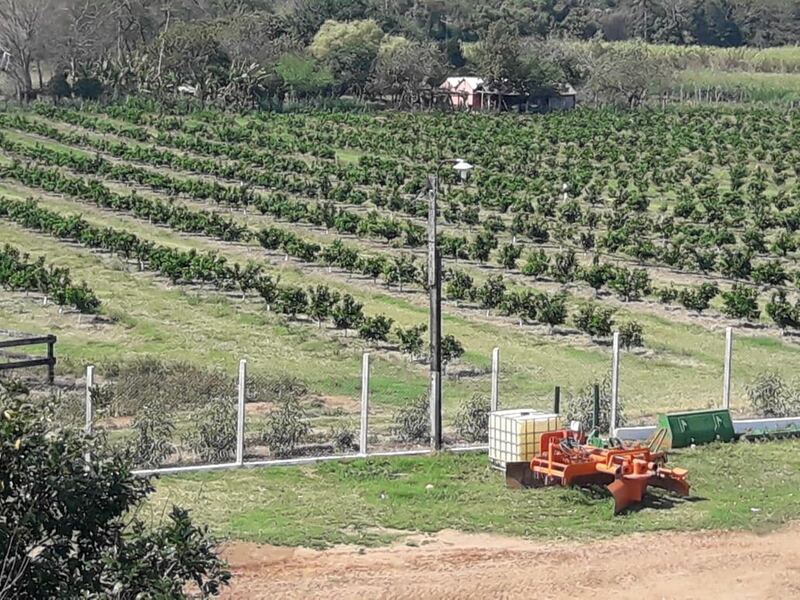 We offer you the opportunity to own your own registered plot of land, part of a large orange plantation in southern Paraguay. 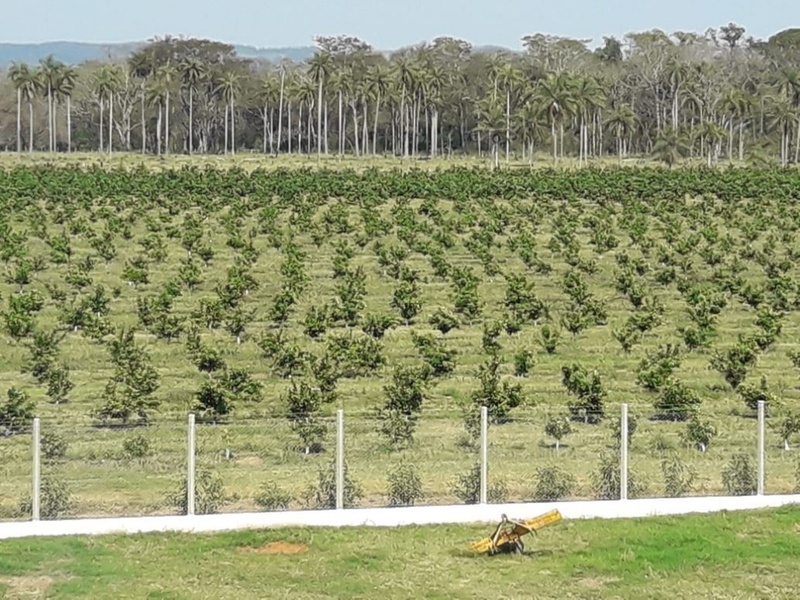 The plantation is fully managed on your behalf and your investment covers all the costs involved: from buying the land to growing the saplings and selling the oranges. You receive part of the profits annually while the land always stays yours. 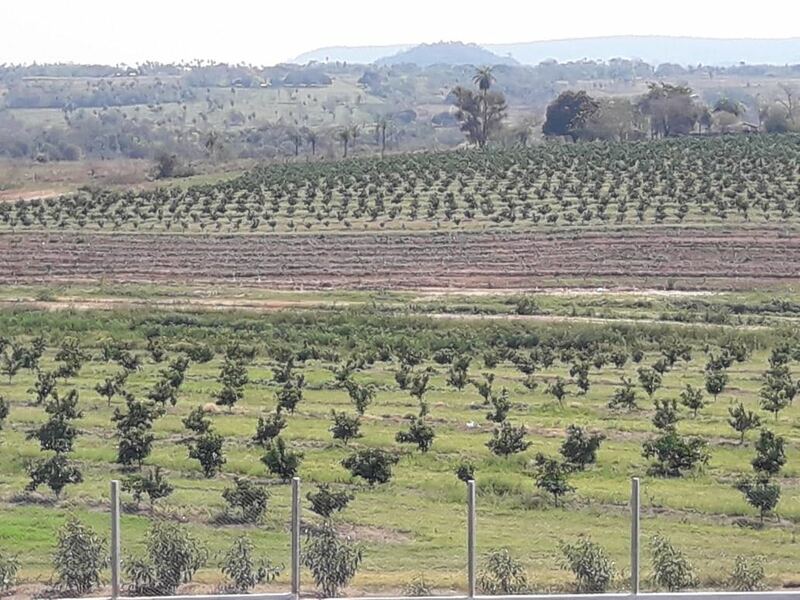 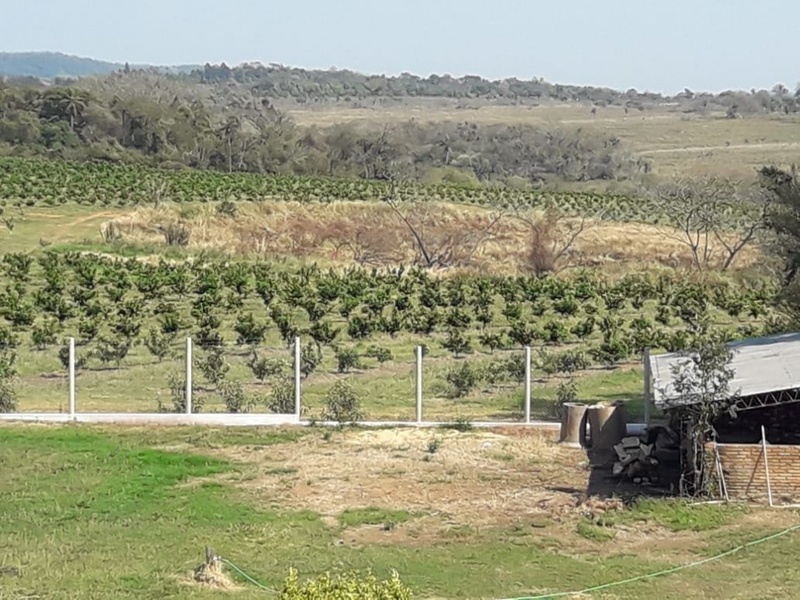 Why invest in oranges in Paraguay? 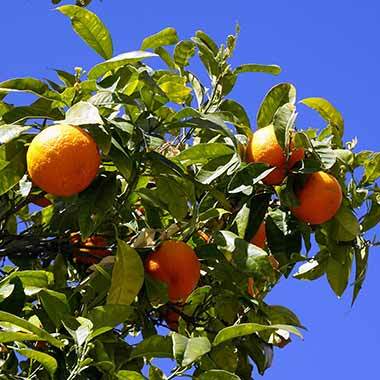 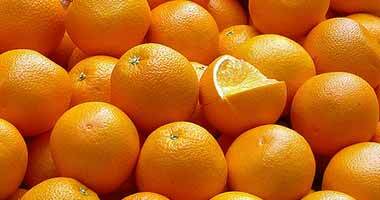 Why invest in oranges in Paraguay with us?